First Look at Our New Teen Space! The library’s teen area renovations are well under-way! 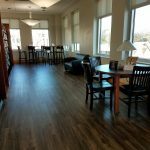 The teen area, formerly located in a first-floor alcove in the Youth Services department, has now moved to the second floor of the library, adjacent to the Buffalo Mountain Room. 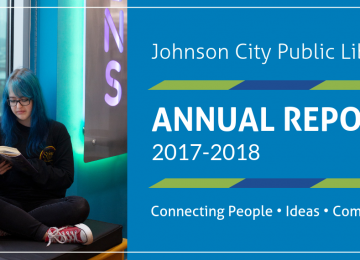 The new area is a much larger space for the library’s growing teen programs and will include many exciting features that will likely draw in more teens from our community into the library. 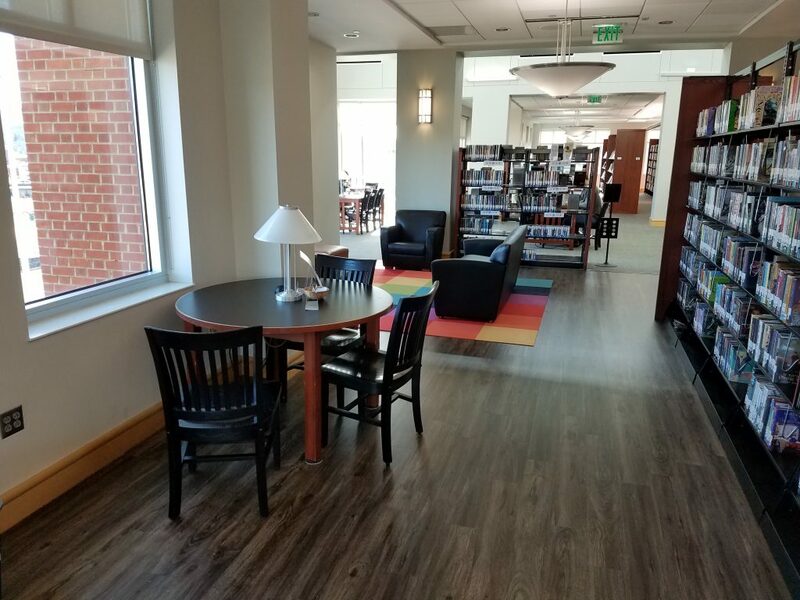 Some aspects of the new space have already been completed–the floors are finished and the teen materials have already been moved to their new shelves. 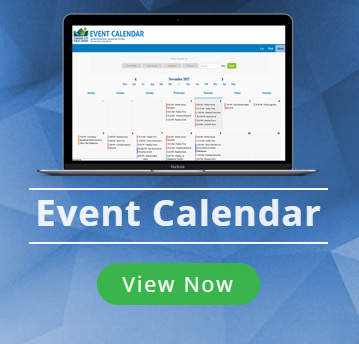 But other developments are still in the works. “I think the teens are most excited about the window seat,” says Katelyn. 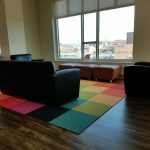 “This was the one aspect of the former area that the Teen Advisory Board insisted that we make available in the new area. They are also simply thrilled that have more space that is designated specifically for their use.” The LED sign will be hung within the next month, which will help to further designate that the space is reserved for teen use only. The window seat and gaming area will be added to the new teen space soon, with an estimated time-frame of 3-4 months at the most. Library staff hope that all aspects of the teen area will be completed before the start of the Summer Reading Program in June. 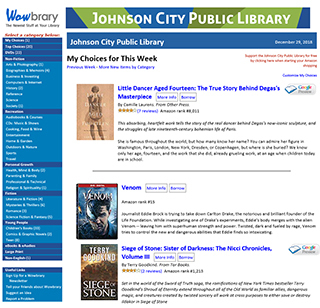 For more about Teen Services at the Johnson City Public Library, call us at 423-434-4347.